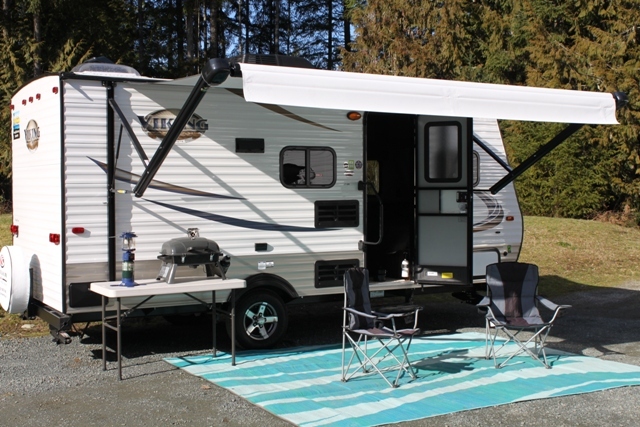 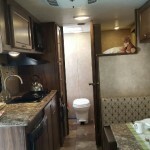 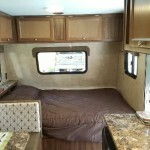 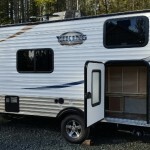 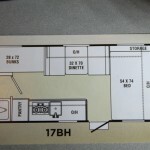 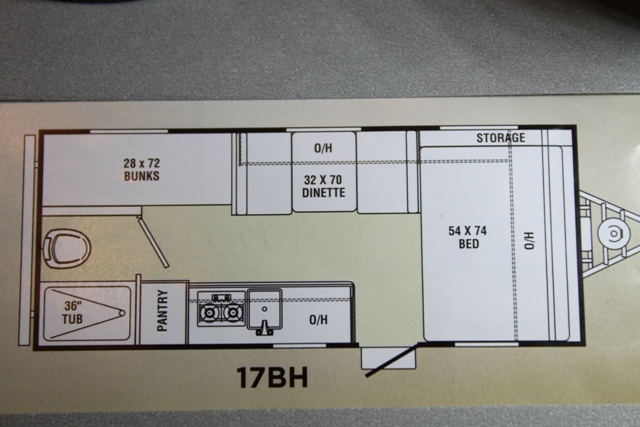 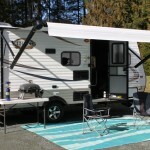 17' Viking BH 1 - K-Jack RV Rentals- Parksville, Qualicum Beach, Vancouver Island B.C. 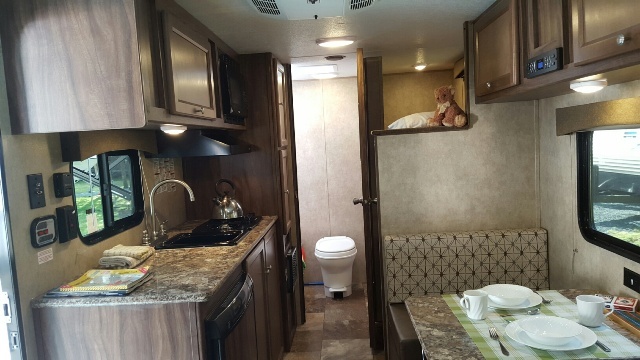 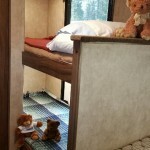 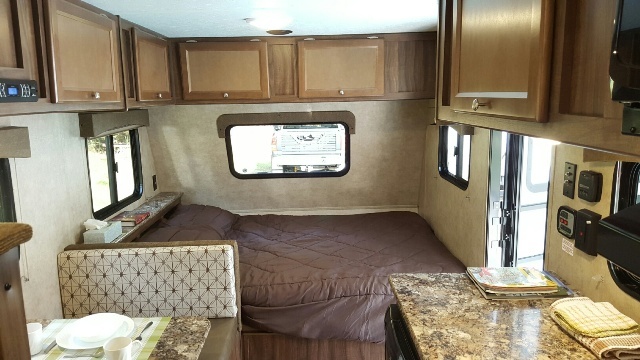 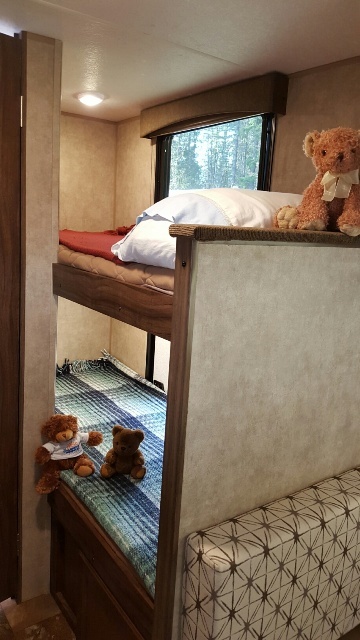 Sleeps 4 comfortably, tub and toilet, fully stocked kitchen, fridge, 2-burner stove, microwave, sink, outdoor mat, exterior shower, air conditioning and awning. 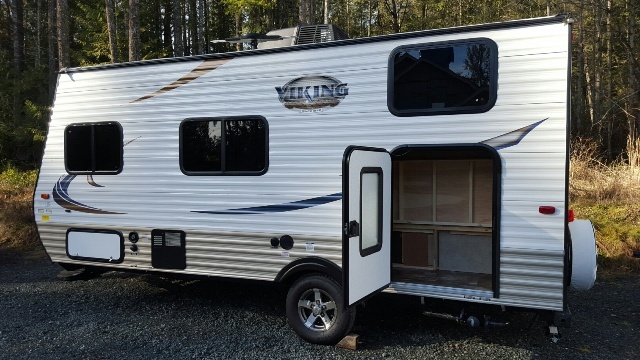 Towing Requirements: Vehicle must be equipped with brake control device, 7 pin electrical plug, Class 3 hitch with 2 5/16" ball lmounted 19" from ground to the top of the ball.